We’ve got a number of tips to help you re-moisten dry weed – check out the popular orange peel technique and others. At one point or another you probably ended up with some weed that was too dry to handle. Dry weed can be great for joints and blunts, but if you prefer to smoke out of glass, you know that dry crumbly weed is just no good. The good news is we’ve got a number of tips to help you re-moisten dry weed – check out the popular orange peel technique and others below. 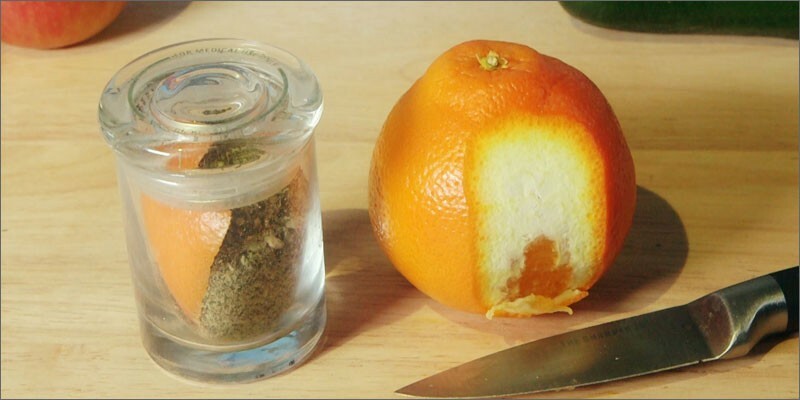 The most popular method people use to re-moisten dry weed is to add an orange peel to their storage container. To begin, you should try to keep your weed in Tupperware or glass containers – not a Ziploc bag. Add an orange peel to the container, the size of the peel should be determined by the amount of weed you are trying to re-moisten. After a few hours open the container and remove the peels. Dry weed is notorious for losing its’ flavor, but adding the orange peel will add some flavor to your weed. Be sure that you do not leave the peels for too long, you do not want to add too much moisture because mold will start to grow. If you do not want to add flavor, but still want to re-moisten dry weed, try using iceberg lettuce. The lettuce will provide moisture to the buds, but it does not contain the prevalent terpenes that orange peels do. 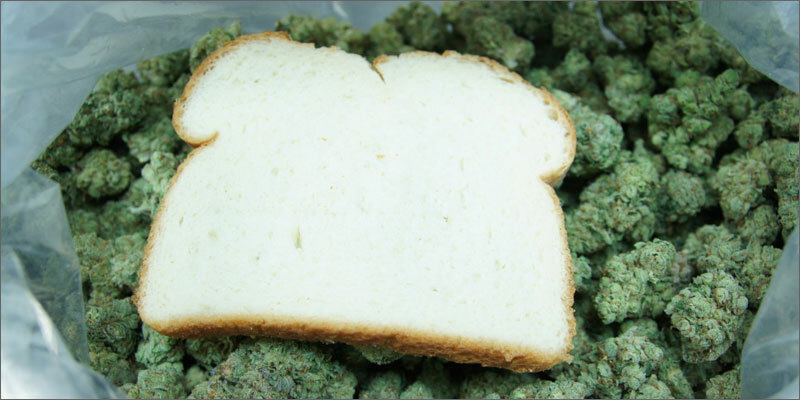 Wrap the lettuce in paper towels before putting them in your container; this will keep your dry weed from sticking. Another method to re-moisten dry weed is to add a freshly picked marijuana bud to your container. 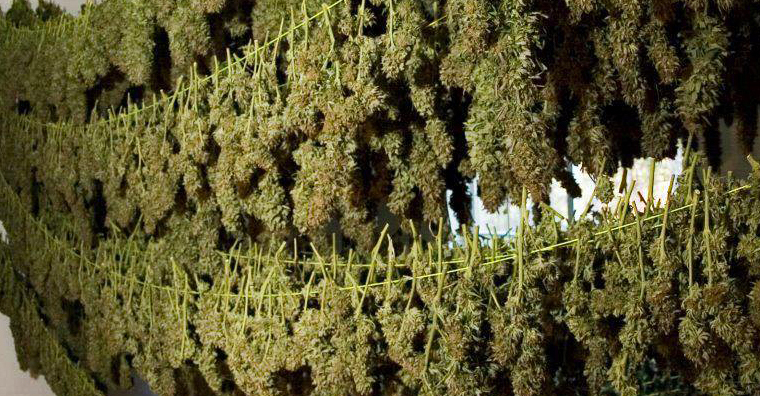 Marijuana buds are very damp when they come off the stalk and they will share their moisture with their dry friends. This method will add a little bit of flavor to your dry weed as well, but the flavor will not take away from the marijuana like orange peels might. Some moisture seekers have taken sheets of paper towels and soaked them in water, they then put the wet towels in plastic bags and poked small holes in the bags. You can add these little moisture bombs to your weed container for maximum results. If you are trying to re-moisten large quantities of weed, you might try this method. These aren’t the only methods to re-moisten your weed, but they might be the best. All of these Just remember you must take special care not to encourage mold growth. Monitor your stash during the process and when in doubt, take it out. The orange peel method is probably your safest bet. Next time you come across some dry weed remember these tips and the insightful words of Derek Zoolander—“Moisture is the essence of wetness, and wetness is the essence of beauty”. He was talking about moist buds, right? You can also try a storage container like the CVault Storage Container to keep your weed moist. What method do you use to re-moisten your dry weed? Let us know on social media.